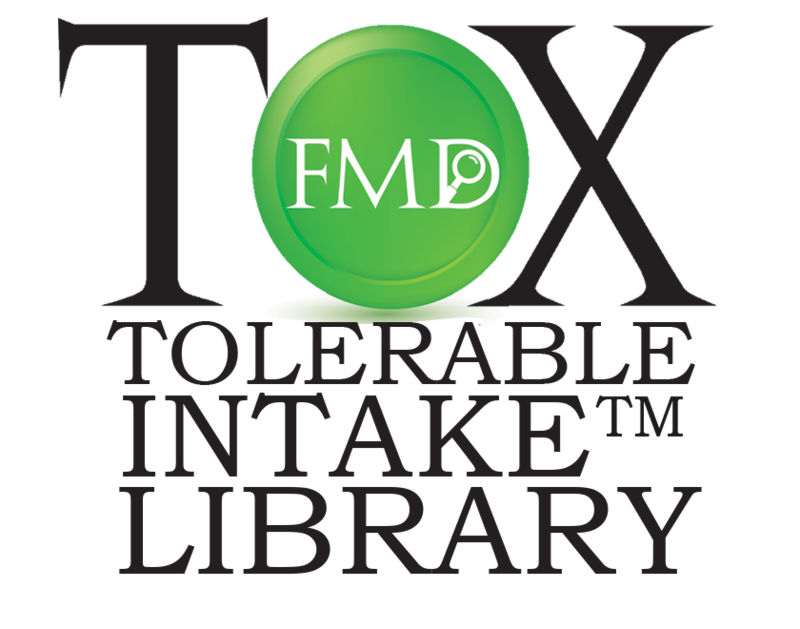 The ToxFMD Screened Chemistry™ Library is an online subscription-based service that provides individual chemical hazard assessments. The Library offers GreenScreen® hazard executive summaries, chemical-specific Benchmark Scores, functional class information, and individual hazard endpoint classifications for almost 1,000 chemicals! The Library provides open access to hundreds of Benchmark 1 GreenScreens®. To get access to these publicly available GreenScreens® sign up here. 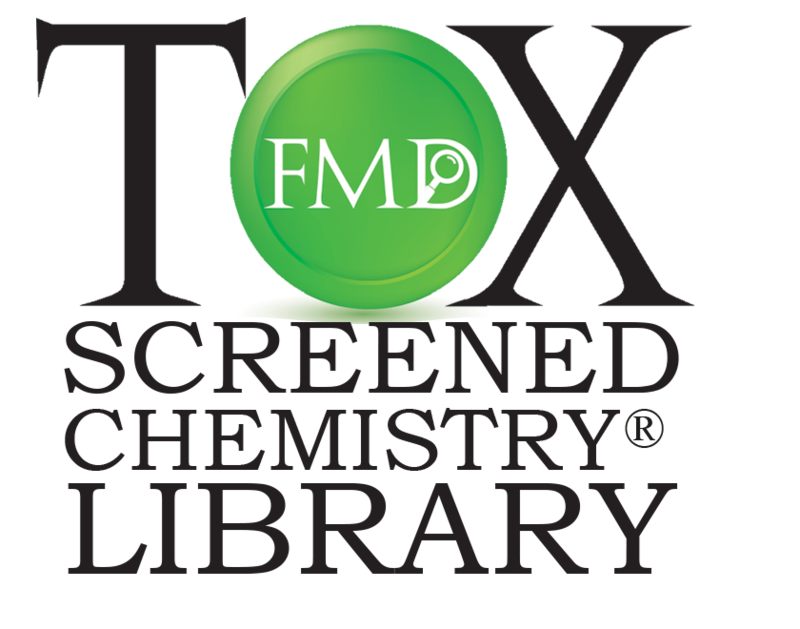 With a paid subscription to the ToxFMD Screened Chemistry™ Library, you will have instant access to hundreds of Benchmark 2 through Benchmark 4 GreenScreen® for Safer Chemicals assessments. Contact us today schedule a Library demo to see how you can search for safer chemicals and avoid regrettable substitution! The GreenScreen® Inspector tool is a free web-based tool developed by ToxServices to check your calculated GreenScreen Benchmark™ scores for three types of chemicals: organic chemicals, inorganic chemicals, and polymers. The tool is developed to be consistent with Clean Production Action’s GreenScreen® for Safer Chemicals Chemical Hazard Assessment Guidance version 1.4. The Library also incorporates the ToxServices’s Tolerable Intake (TI) database. This database comprises hundreds of chemical- and chemical group-specific TIs designed to help you quickly and efficiently assess health risks of extractables and leachables from medical devices assessed against standards such as ISO 10993 – Biological Evaluation of Medical Devices, as well as extractables from container closure systems for drug products assessed under U.S. Pharmacopeia (USP) chapters 661, 661.1 661.2, 1663, and 1664.